​Former Arsenal and West Ham striker John Hartson has claimed London clubs Chelsea and Tottenham are 'playing for third' behind Premier League title favourites Manchester City and Liverpool. City currently sit two points ahead of Liverpool at the top, four ahead of Chelsea, with the Blues' London rivals Tottenham hot on their tails. But despite the relatively narrow gap separating the chasing pack from the top two, Hartson says that ​City and ​Liverpool are some way ahead of everyone else. He told the ​Daily Star: “Right now Man City and Liverpool are a fair way away from the rest. “The football they play and the players that they have. Most teams are playing for third. ​Chelsea, Tottenham, United. “They won’t admit it but deep down they’re wishing they had an Aguero or a De Bruyne." Hartson's lack of mention of ​Arsenal in the race for third raised some eyebrows, as the Gunners sit in fifth place, three points behind Spurs and four ahead of United, who are eighth. 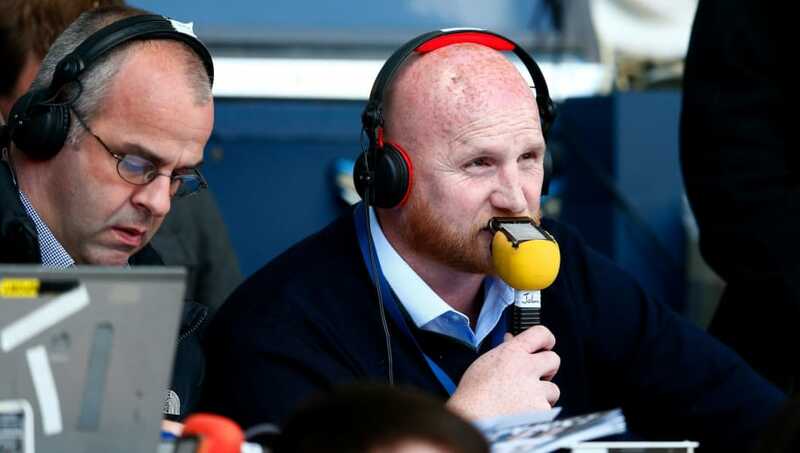 When asked for clarity on his former club's chances, Hartson added: "How far are Arsenal away? I think they’re a few years behind in terms of challenging for the title. "Top four would be a great success because they’ve missed out the last two seasons. They don’t want to make it three. They’ll do their upmost to get in there." “Without going to far ahead, if they get into the top four, they will have to finish above two great teams." Hartson made 54 appearances for the Gunners between 1995-97, scoring 14 goals. He later went on to forge a successful career with West Ham, Wimbledon and Coventry, before enjoying a lengthy spell with Scottish heavyweights Celtic.